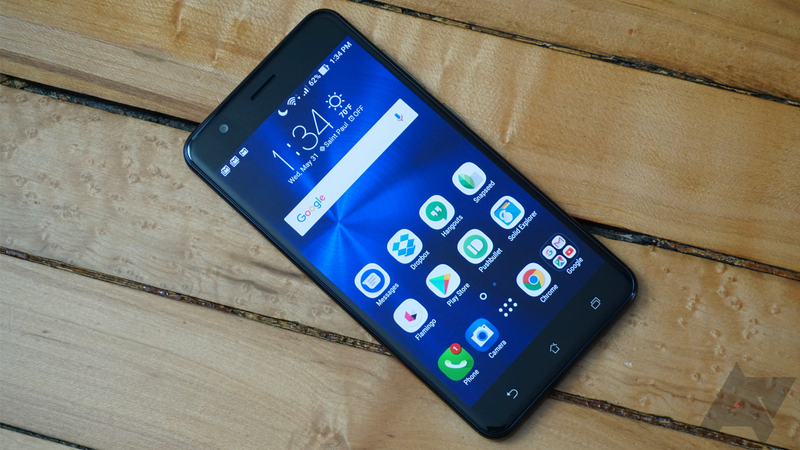 Asus was not on the radar of most US phone buyers until the ZenFone 2 popped up a few years ago with solid specs for a reasonable price, but the ZenFone 3 family hasn't been as prominent. It took Asus ages to roll these devices out in North America, and the pricing was not as generous. 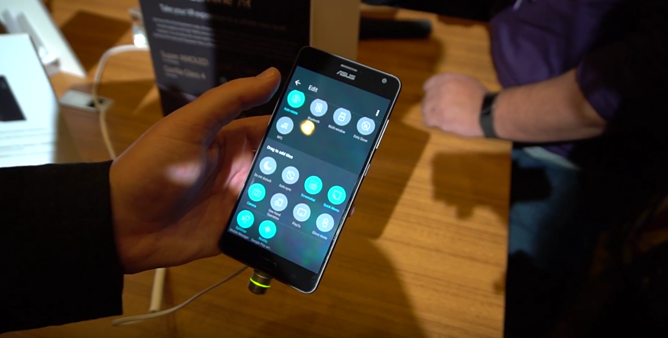 However, there are more variants of the ZenFone 3 still trickling out, from the flagship-level "Deluxe Special Edition" to the low-cost "Laser." The ZenFone 3 Zoom is somewhere in the middle with its $329 price tag and mid-range Snapdragon 625 chip. The ZenFone 3 Zoom has some very impressive aspects, like the massive 5,000mAh battery and a camera with 2.3x optical zoom.